We saw a gain of 6 minutes of daylight from the previous day. We have gained roughly 34 minutes in the morning, and 57 minutes in the evening since the Winter Solstice. 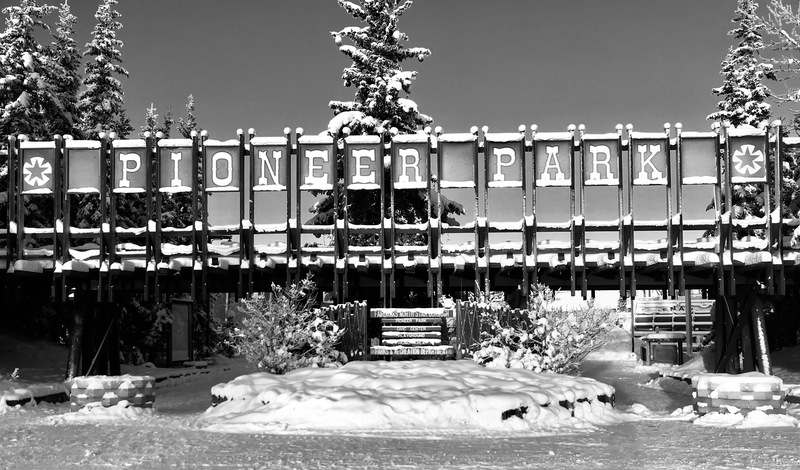 This entry was posted on Thursday, January 17th, 2019 at 7:07 AM	and tagged with B&W, cold, Fairbanks, history, photo, snow and posted in Alaska. You can follow any responses to this entry through the RSS 2.0 feed.